List up to 100 photos with your free property ad. 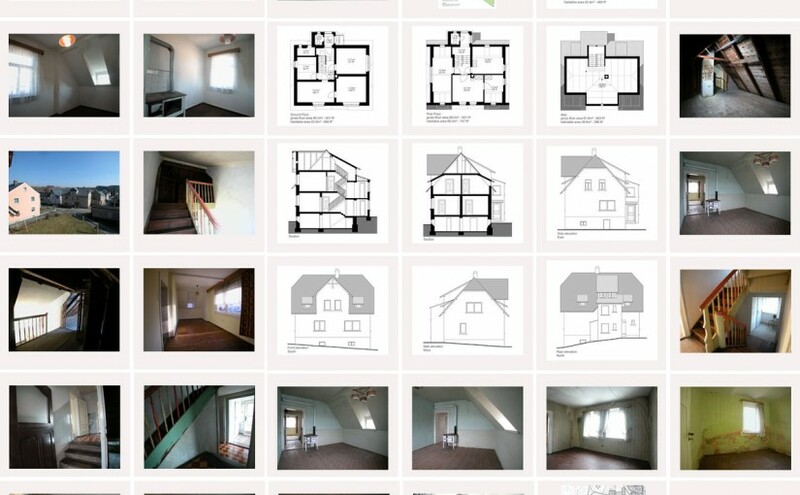 Now you can list up to 100 photos with your free property ad on listproperty4free.com our free property advertising website. Good photos are a key factor when it comes to selling your home. Continue reading List up to 100 photos with your free property ad. Posted on 28.04.2016 28.04.2016 Author Property under 20k teamCategories selling your propertyTags free property ad, free property advertising website, sell your propertyLeave a comment on List up to 100 photos with your free property ad.